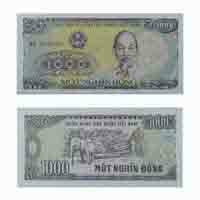 Mintage World has been a source of elaborate information about old currency notes for collectors, students and researchers all over. 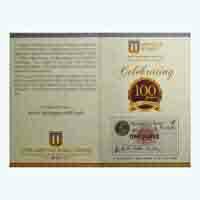 Now, as a brand new step towards promoting the hobby, Mintage World will also be offering a wide range of old currency for sale. 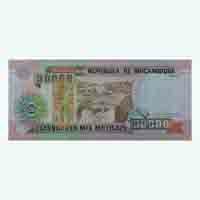 With an intention to reach out to a larger audience, our website is where you will find many interesting world currency notes for sale. 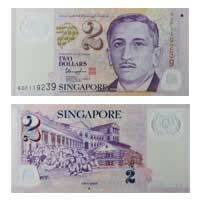 Don’t lose this opportunity for growing your old note collection in an interesting way. 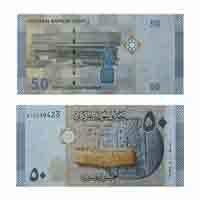 If you are looking to buy currency notes online, then here is a site where you will find a variety of amazing world currency notes. From lovely paper currency of Cambodia to those from Burma and Ukraine, here is a feast for all those passionate collectors out there. 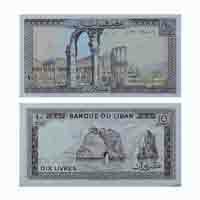 There are many websites which offer old currency for sale, but the ones offered on our website have a reasonable pricing. 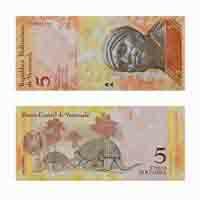 If you are a new collector who is looking to buy old currency, then this your chance! 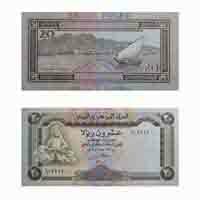 The old paper money for sale on our website is in great condition and is value for money, considering the pricing. 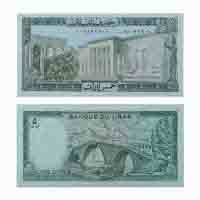 You will never find a better opportunity to buy world banknotes online which are not only of such good condition, but are also not-so-expensive! 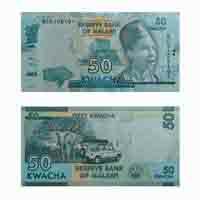 When you buy old currency from our website, you can clearly read the detailed descriptions of the note, so that you know exactly what you are buying. As a collector, you should always be looking for an opportunity to grow your collection some way or the other. 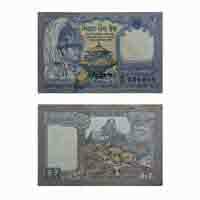 Here is a website where you get to buy interesting old paper money for sale. Grab this chance with both hands! 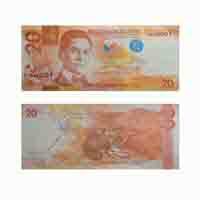 Buy old currency online now and show your friends what you’ve got! They will surely be jealous, won’t they?